The latest and greatest gear reviews, cool videos, and adventures. I don’t really know how to describe this. Just watch and enjoy. His other popular video is here. Talented guy. ▶ Avicii – Wake Me Up – Conte Remix – YouTube. Stephen Merchant, Jimmy Fallon and Joseph Gordon Levitt. There isn’t anything I didn’t like about this. via ▶ Lip Sync Battle with Joseph Gordon Levitt, Stephen Merchant and Jimmy Fallon – YouTube. A good workout tune for on the bike or running down the road towards Anchorage during morning fitness in Tok. RAC – Hollywood feat. Penguin Prison (The Magician Remix) – YouTube. Wind blowing sun baked faces and beards and moustaches and the mosquitos buzzing and Helicopters spooling up as a guy on a bike rides up with a vague description of direction and distance. A glow of orange and red and smoke and copper and blackness on the horizon. Simon and Garfunkle somewhere somehow nod knowingly and wisely. Alaska Essentials Playlist Radical Face Welcome Home. Radical Face Welcome Home – YouTube. A Rapattack base change to Alaska involves a large chunk of driving from Fairbanks to Tok and back again after 14 days. This song is nothing new but certainly was a favorite during the long days driving in the land of the midnight sun. Featured prominently in All I can during Jp Auclair’s Iconic Street Jib session. LCD Soundsystem, Dance Yourself Clean, Alaska Essentials Playlist. JP Auclair Street Segment from All.I.Can. – YouTube. Alaska Essentials Playlist Alt-J Breezeblocks. alt-J (∆) Breezeblocks – YouTube. via Icona Pop – I Love It (feat. Charli XCX) [OFFICIAL VIDEO] – YouTube. This song had us humming the hooky chorus all day long, notably while scrambling over the ‘black-blow-down in the hellish moonscape of a fire concentric-survey plot’. Such a weirdo video, not what I was expecting. Pandas are so hot right now? Crazy weird. Blondfire – “Where The Kids Are” [Official Music Video] – YouTube. Nearly everytime we were on the last few Km back to Fox Creek this song would hit on Alt Nation. Not really any songs that sound anything like it. The steering wheel was definitely tapped during the drum solo. via Global Concepts – Robert Delong Music Video + Lyrics – YouTube. It never played in the morning but seemed to hit about the time we were on the home stretch on paved road turning onto the main highway dog tired from a day of tromping around in the snow. Again, didn’t see the video until now. via Ellie Goulding – Anything Could Happen – YouTube. 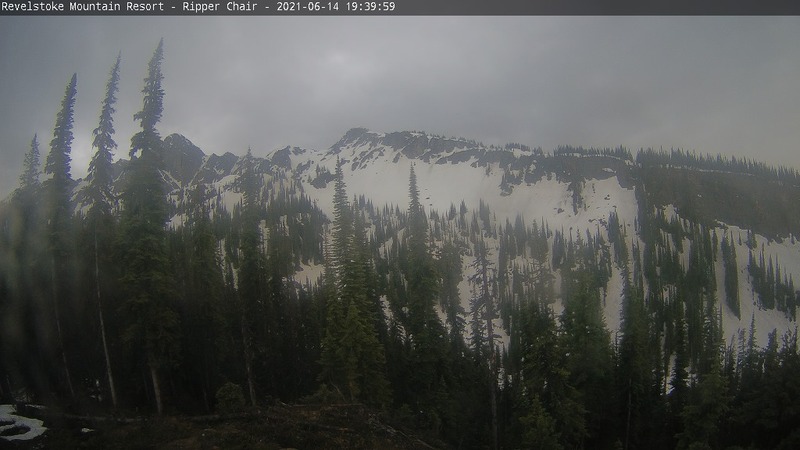 Check out these popular BC Ski Resorts Webcams on Koldsmoke. Koldsmoke is cool and hot material. New tech gadgets, hot outdoor equipment, cool video, we do that. Our team likes the outdoors, we work hard and we play hard. Koldsmoke is the stuff we like.